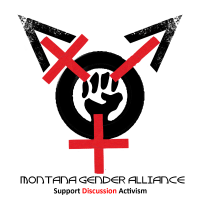 The Montana Gender Alliance is a collective network of individuals of gender diversity, their families, and their allies. 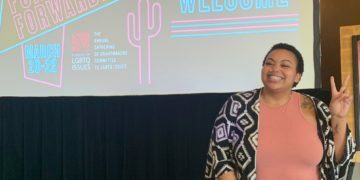 MGA provides a safe space for support and discussion of topics in which often surround the gender diverse spectrum, and a platform to make the rest of the world safer for trans community members. Montana Gender Alliance is fiscally sponsored by the Montana Human Rights Network, Inc.